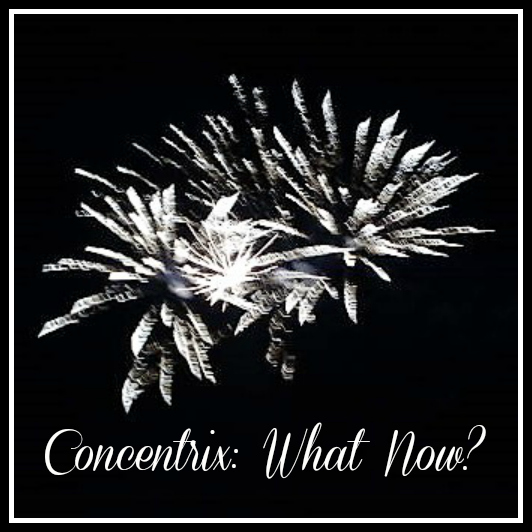 After all the excitement of Lynn's appearance on The Victoria Derbyshire show yesterday, great news has been announced with the decision not to renew Concentrix's current contract. After all the support that Lynn has received from readers of this blog, we would both like to thank everyone for all the signatures on the petition and the tweets and comments that helped with this very important cause. A lot of people have been asking about the next steps, as it doesn't end here. Lynn, and many people like her, are still without essential funds and there is a bigger fight to be won. 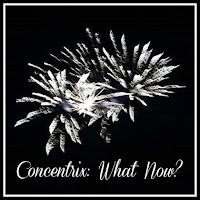 So waking this morning to the news that HMRC are not going to renew the contract with Concentrix next May. Wonderful, BUT and it is a big BUT; What Now? We still have no money, we still are all pulling our hair out wondering when things will improve, we still have no answers. This will not end in days or weeks but months. Months of more people being continually penalised and broken by a system supposedly there to help us. I have spoken to MP Tasmina Ahmed-Sheikh’s office this morning and the general advice is to write to your MP as they CAN help you. If you are in immediate hardship then your local Citizen Advice Bureau or your local Job Center should be able to advise you depending on where in the UK you live. I have written a template for you to be able to download or copy and paste and post/email to your local MP - you can find your MP HERE by entering your postcode. Please continue to join in #TheCollective on FB & Twitter using the #Concentrixputtingfamiliesintopoverty. So HMRC have promised to send in staff and get the backlog cleared as soon as possible but this still means that Concentrix will be handling cases for months yet!